I’ve just posted a new gallery of images. These come from Istanbul, Turkey. These photos are from my second time visiting the city. During my first trip there, a trip filled with wonderful chance encounters, spectacular sights, delicious food, and a distinct sense of magic, I knew I would go back. Just thinking about it makes me want to visit again. 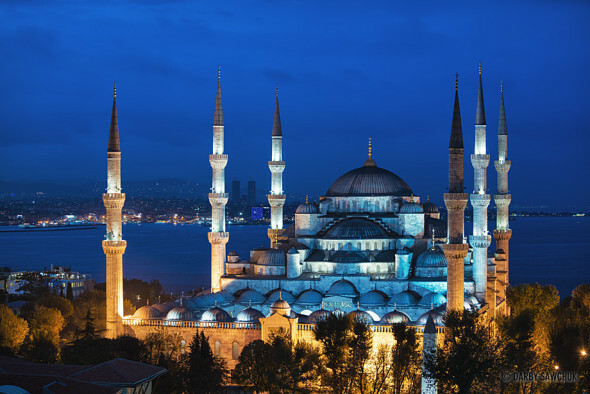 Click here to see my gallery of photos from Istanbul. This entry was posted on Saturday, July 18th, 2015 at 9:19 am. It is filed under Blog, Photography and tagged with gallery, istanbul, Photography, photos, travel photography, turkey. You can follow any responses to this entry through the RSS 2.0 feed.